We only purchase quality professional equipment for use in every project we do. The same quality merchandise is available for rent at affordable rates. We make sure that you have what you want and need to make your next event a success. Our crew will deliver, customize, install, train, and/or operate any audio equipment you need. Take a look at some of the equipment available for rent. Interested in owning your own gear? Not sure where to start? 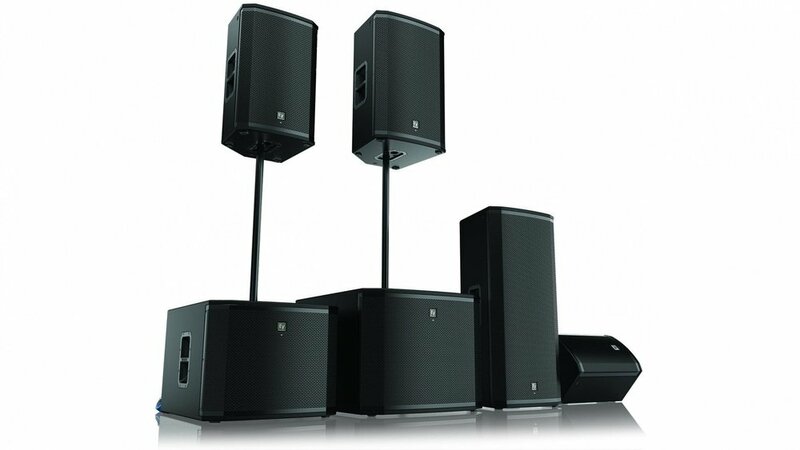 We can offer amazing A/V & Lighting equipment for your budget and needs. We can also provide system consultation, installation, and service. For more information, see our Design Page.